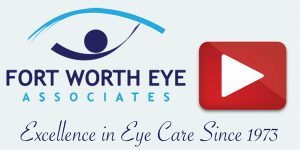 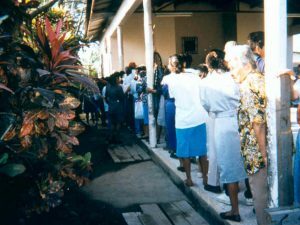 Alliance for Sight is a charitable foundation established in 1988 by ophthalmologist Dr. William Ranelle in order to provide cataract treatment and surgery to those who did not have the resources to do so themselves. 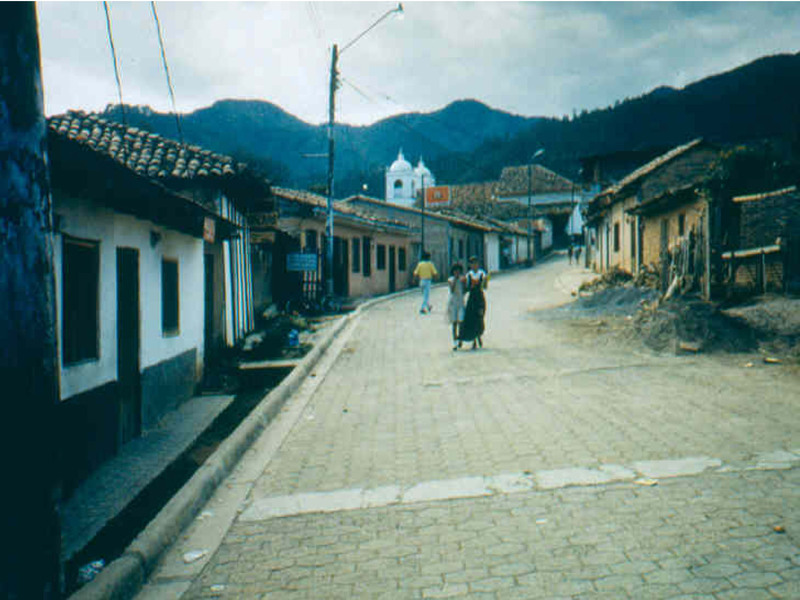 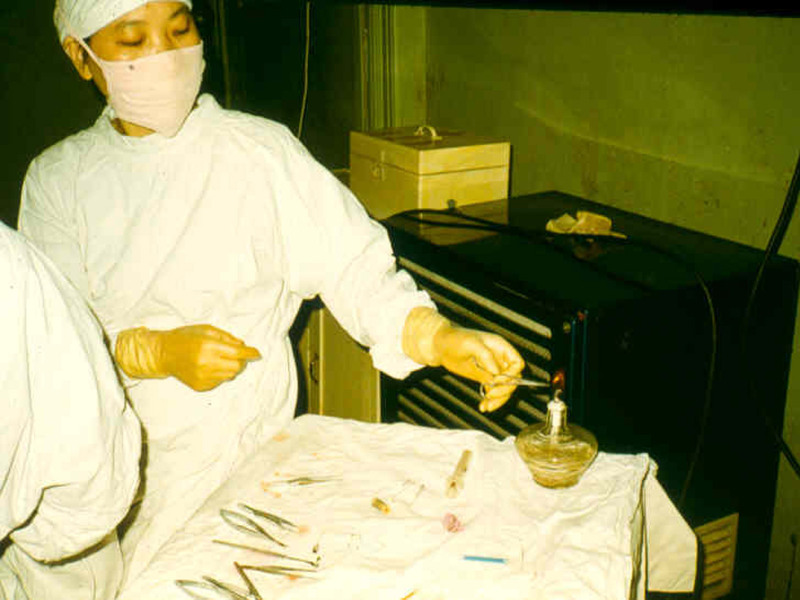 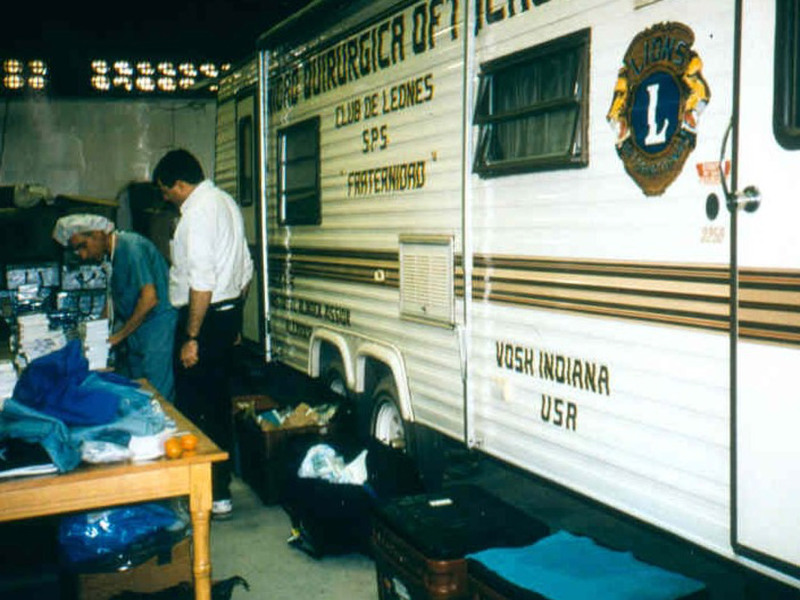 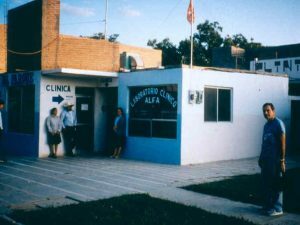 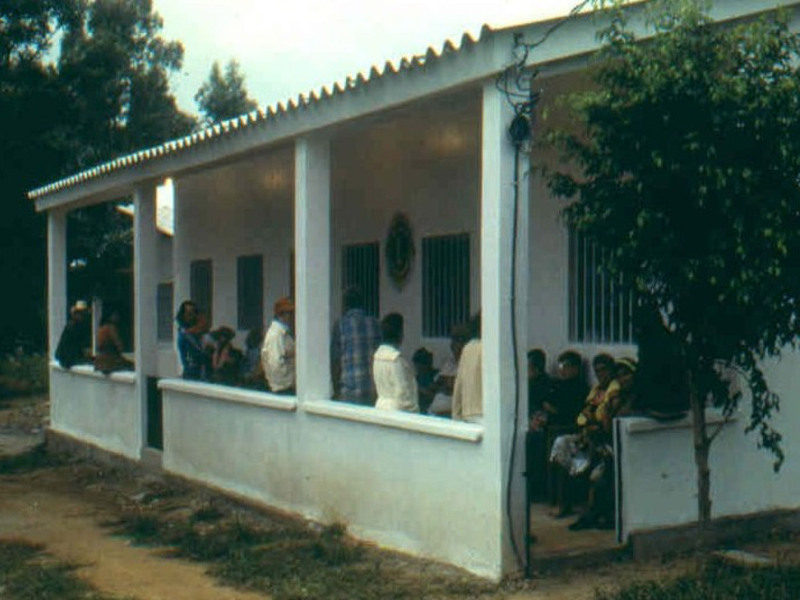 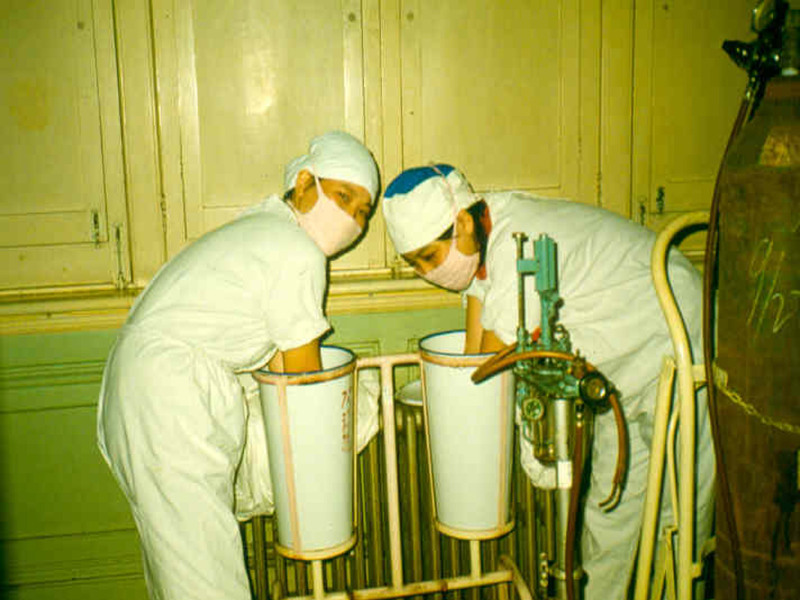 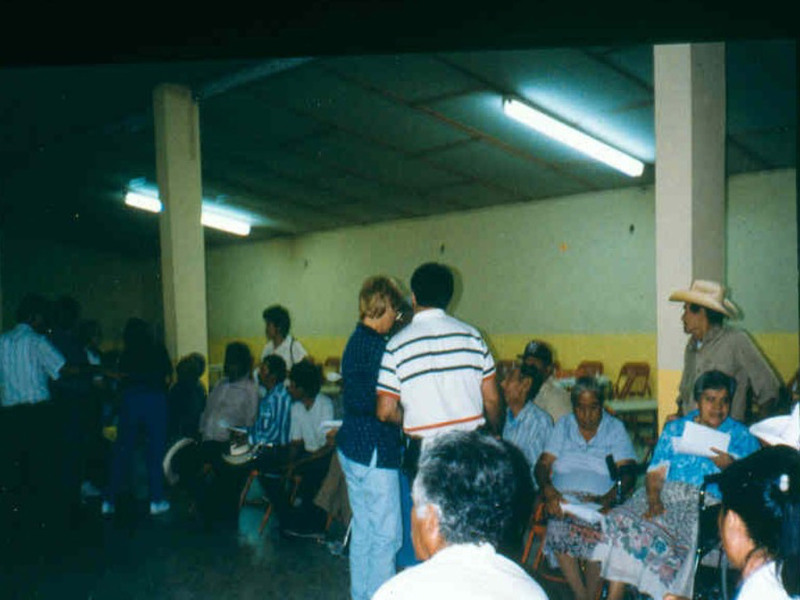 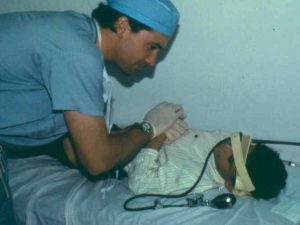 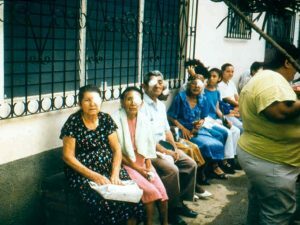 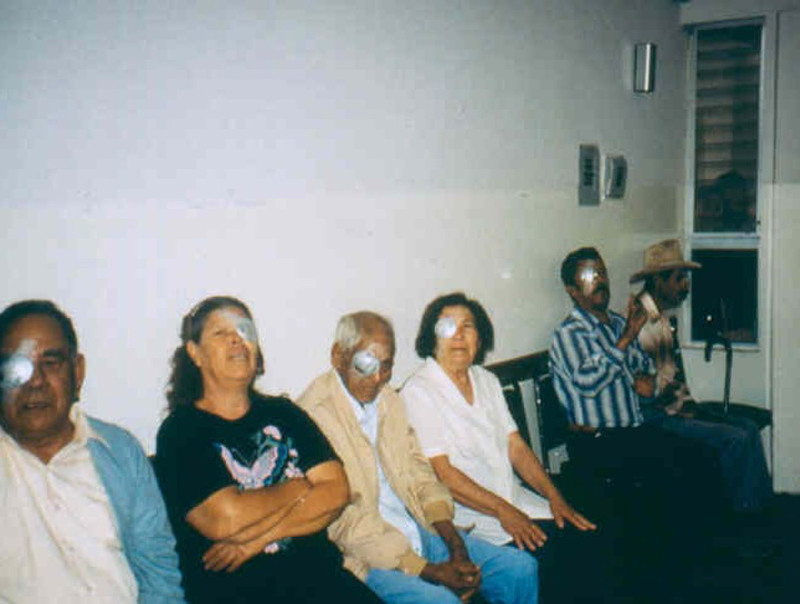 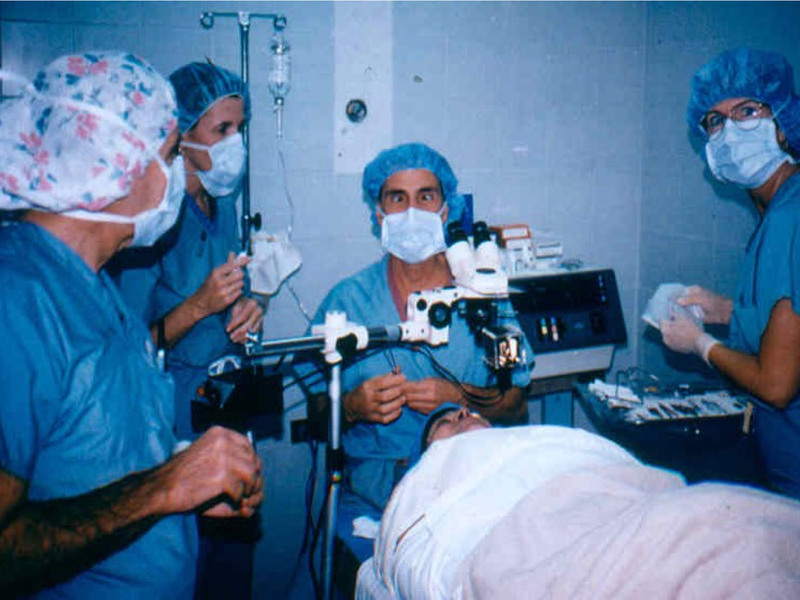 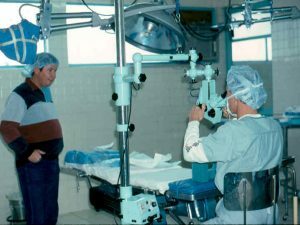 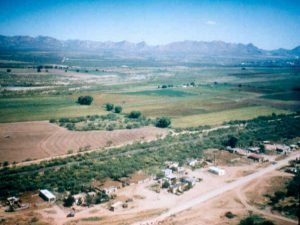 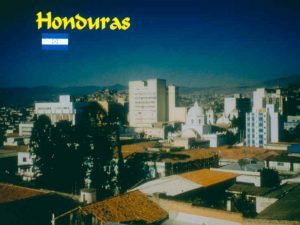 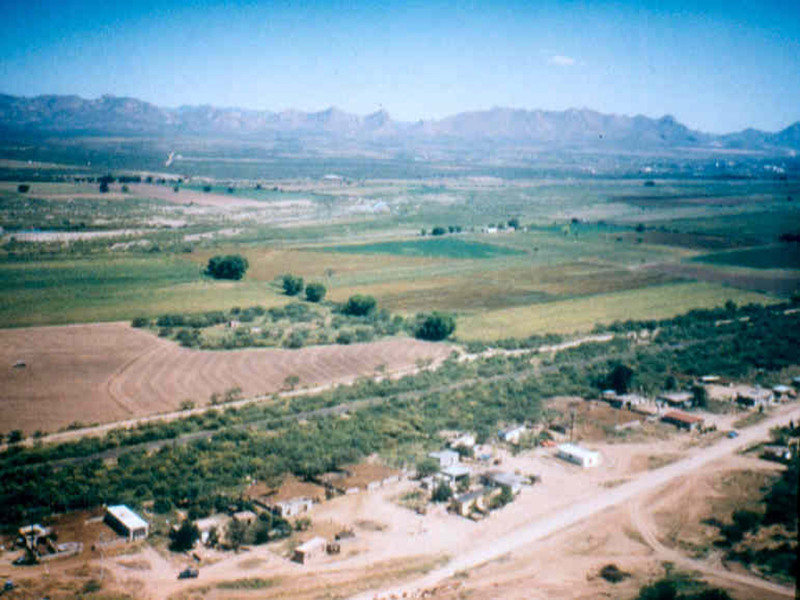 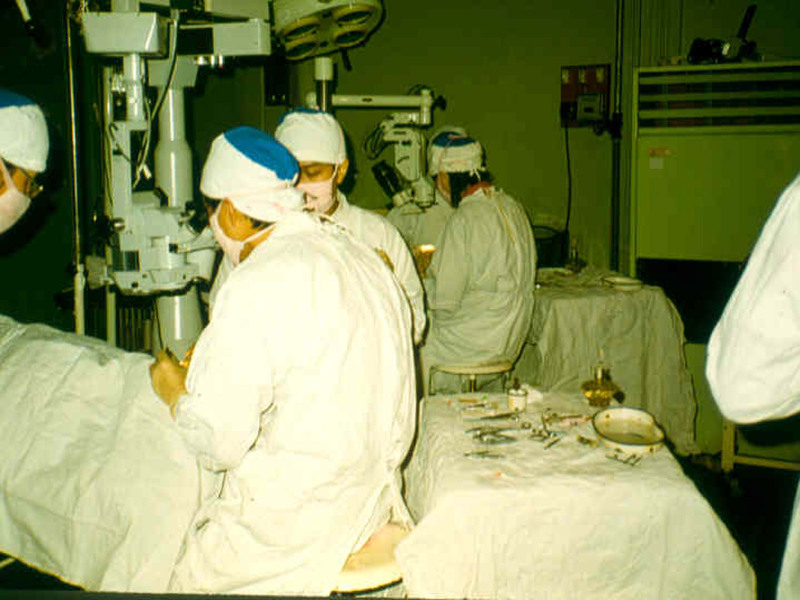 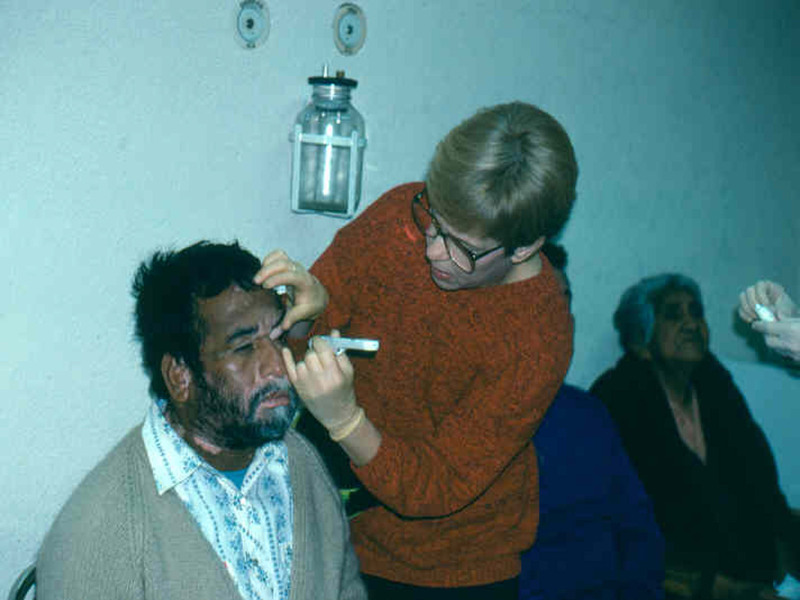 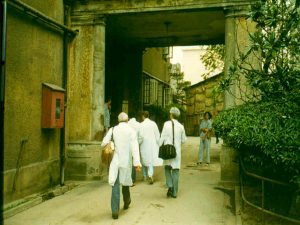 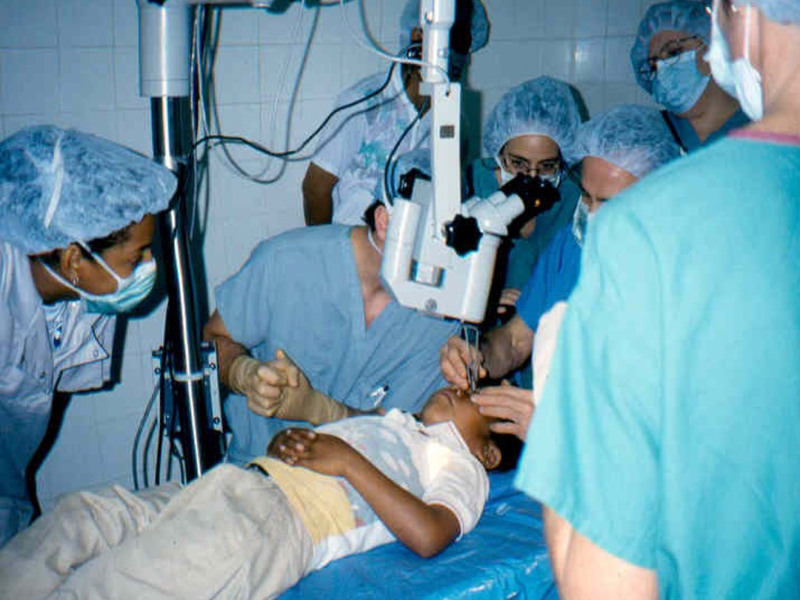 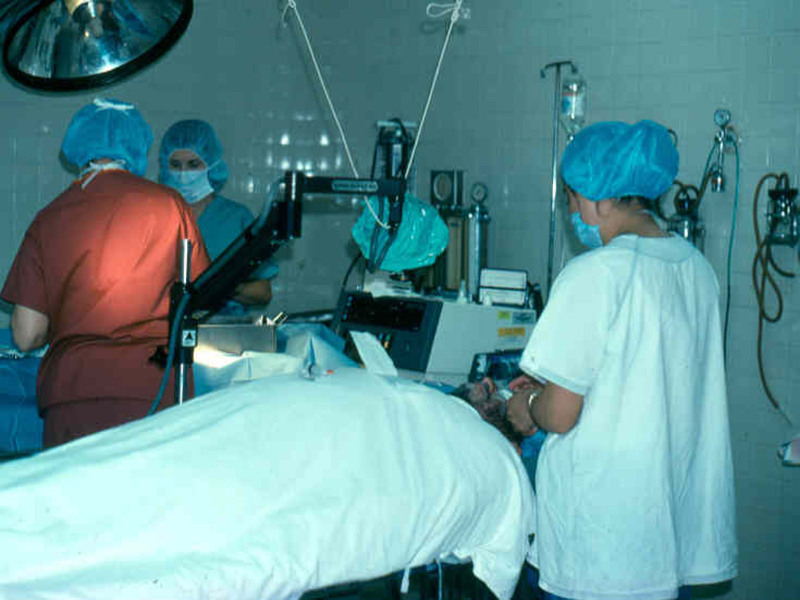 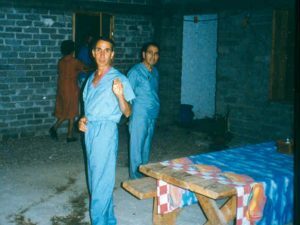 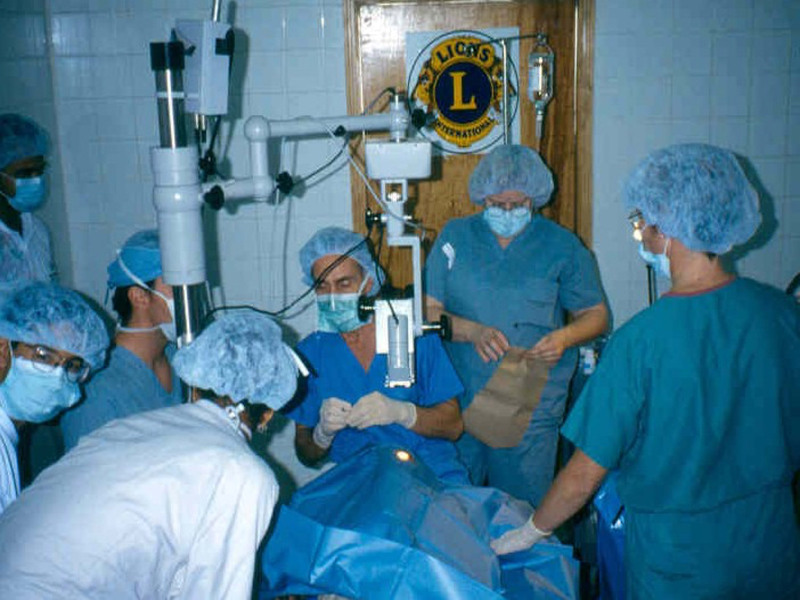 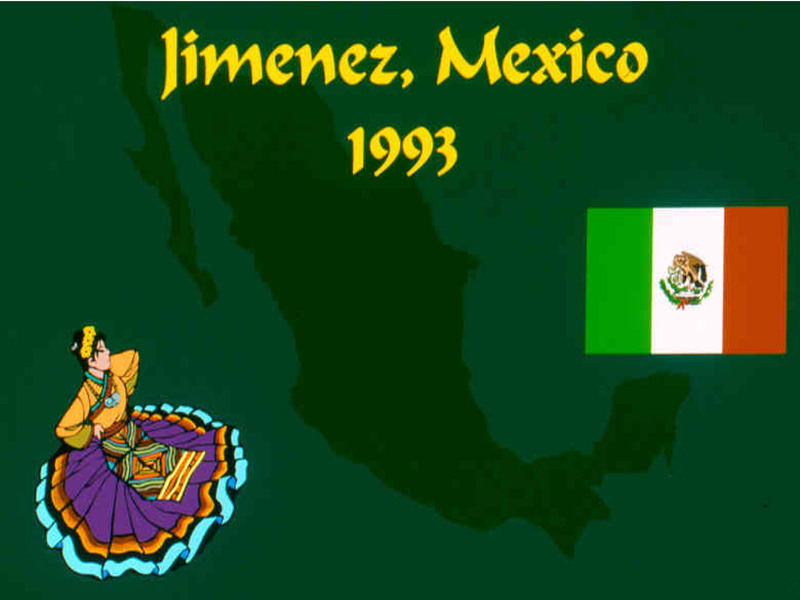 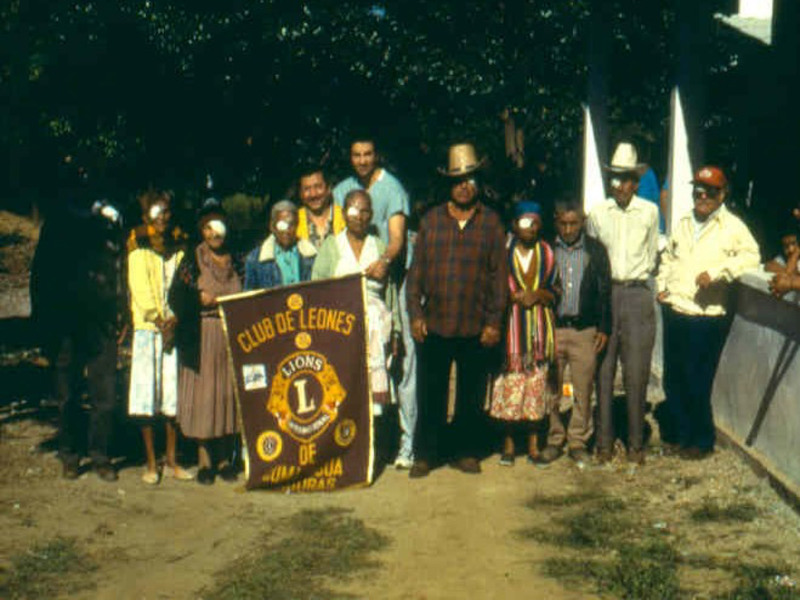 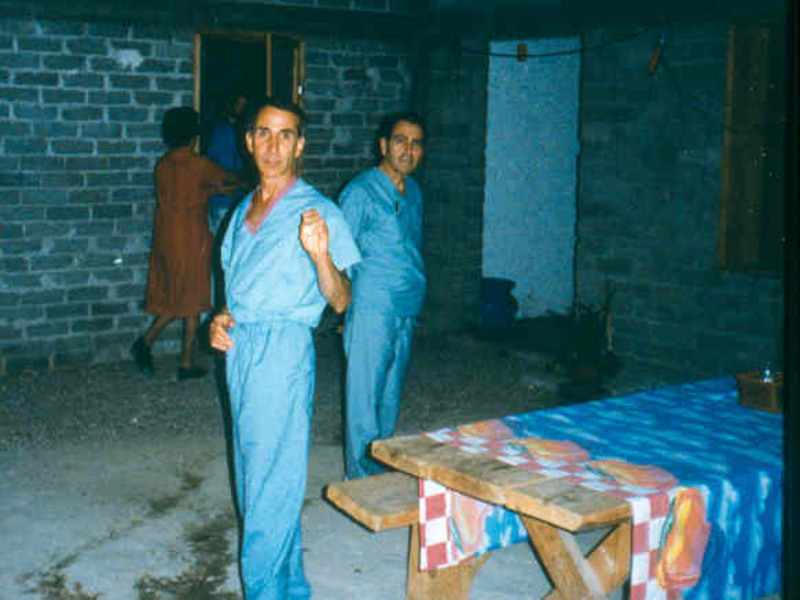 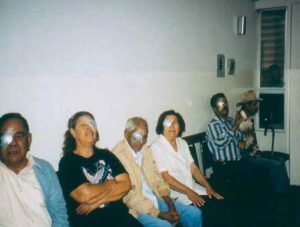 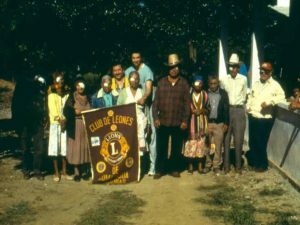 Thirty years ago, ophthalmologist Dr. William Ranelle and a small team of ophthalmology residents, nurses, and technicians made their first trip to Chihuahua, Mexico in order to serve the medical needs of those who did not have the resources to do so themselves. 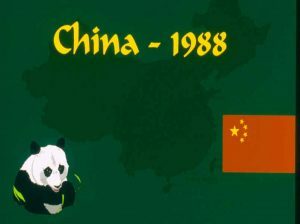 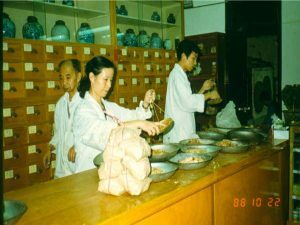 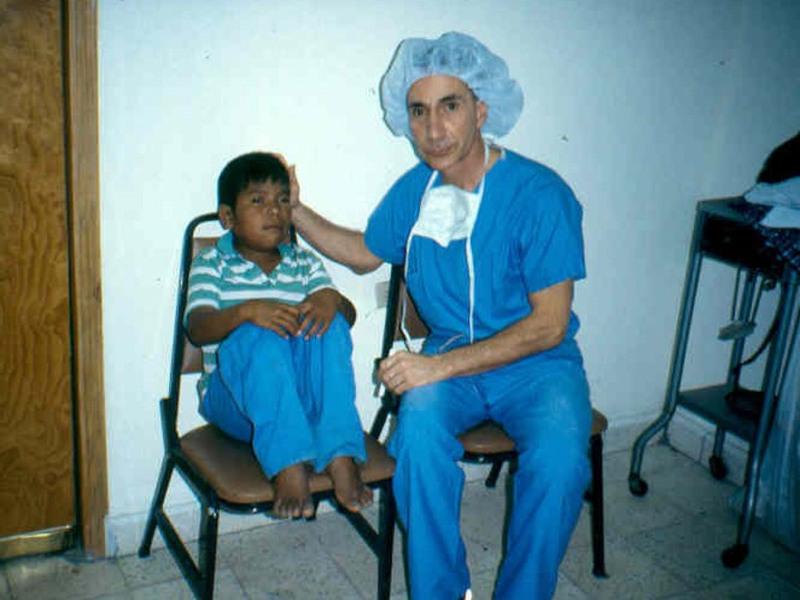 Over many trips—from China to Mexico to Central America—Dr. 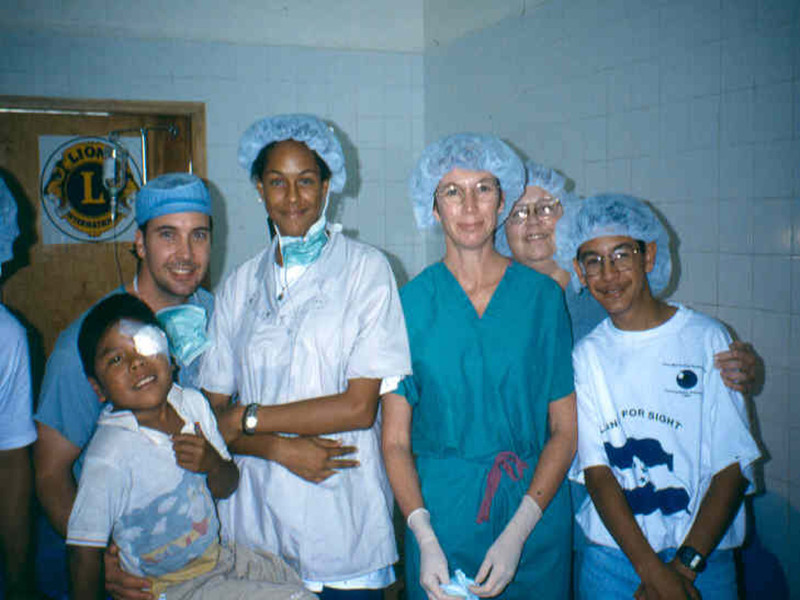 Ranelle and his group of volunteers improved the sight of many through cataract surgery. 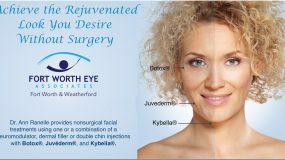 In the US, patients have relatively easy access to cataract treatment and surgery. The same cannot be said for those in Mexico. 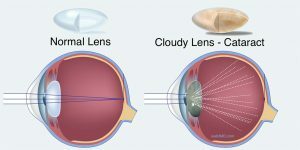 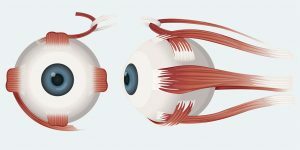 Left untreated cataracts will eventually cause blindness. 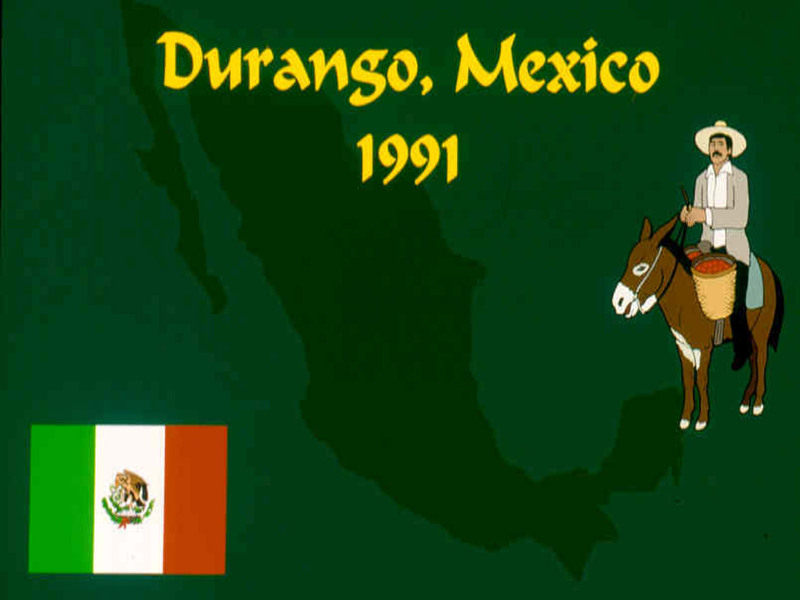 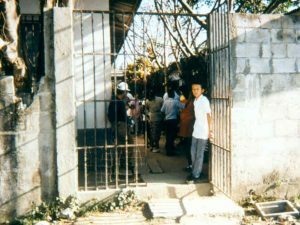 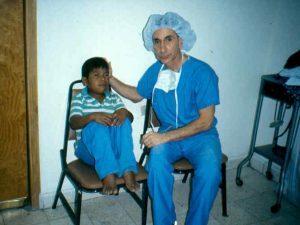 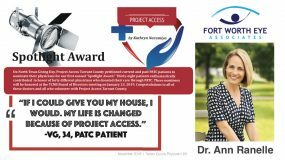 Dr. Ranelle established Alliance for Sight, a non-profit organization, for the express purpose of raising funds and supplies to ensure that the work he and his team started in Mexico in 1988 will continue. The all-volunteer staff screens 200-300 patients and performs 75-100 surgeries per trip. 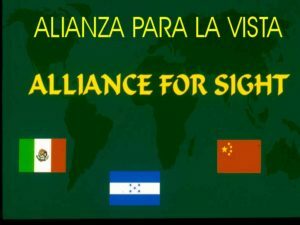 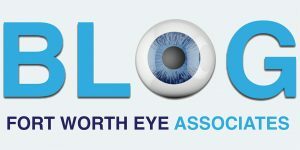 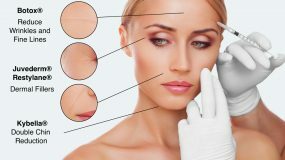 While local organizations, both here and abroad, provide some financial assistance, Alliance for Sight relies on generous donations of supplies (microscopes, intraocular lenses, phaco machine, solutions, and paper products) and funds for transportation of the volunteers and the supplies. 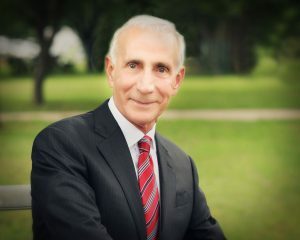 Local missionary Lanny Ashcroft is instrumental in arranging and transporting supplies to and from the cities we visit. 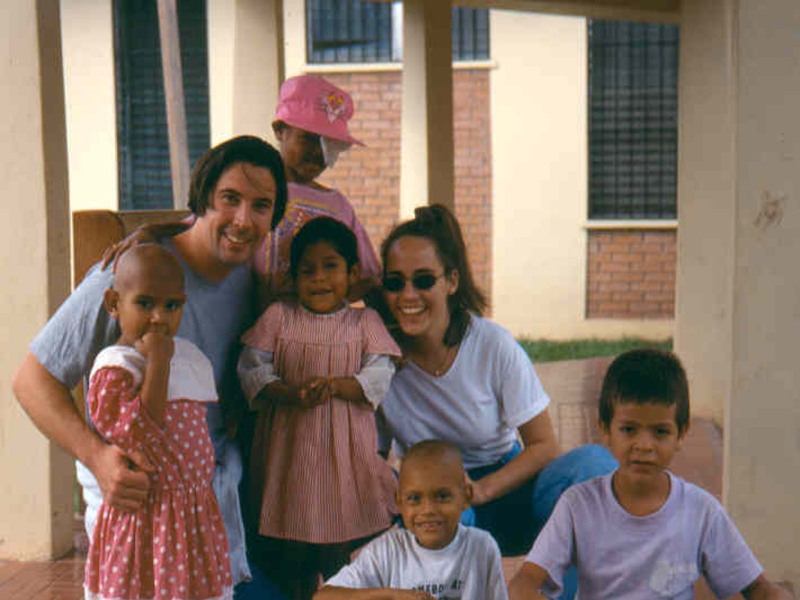 If you are interested in supporting this worthwhile organization, please contact Jill Ranelle at jill@ranelle.com.